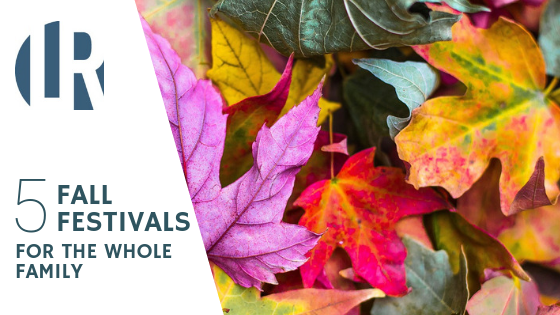 It can be tough to get back in the rhythm of things after summertime, but the variety of fall family activities can bring everyone back together after long work weeks and busy school days. Cities and towns all over Massachusetts know the importance of a family-friendly social calendar within their communities—it's one of the reasons why the state was named the Best State to Raise a Family earlier this year. Hosted by the Boston's renowned Berklee College of Music, it's described as "Boston’s biggest block party" that attracts music lovers with a variety of live music performances drawing from jazz, Latin, blues, funk, and groove. For the kids, there's also KidsJam, an instrument petting zoo, and an array of food vendors. 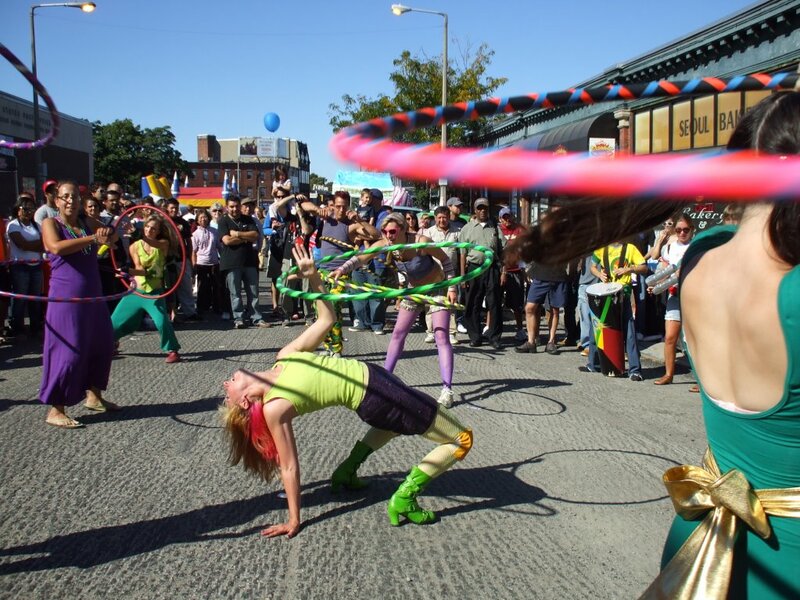 Labeled as the "Boston's Hippest Multicultural Event," the Allston Village Street Fair invites the entire family to enjoy live music and entertainment, interactive activities and an international food court. Worried about parking? Allston is easily accessible on several T lines and there will be a free shuttle available to the Guest Street Parking Garage in Brighton. Escape Boston for the day and head to the coast for family fun in Nantucket. Sponsored by the Nantucket Conservation Foundation, "visitors can expect to learn about the history of cranberry farming on Nantucket through educational displays and harvesting demonstrations, participate in family activities, sample delectable cranberry treats, and other New England classics, or simply enjoy the music and the spectacular autumn scenery." The best part? 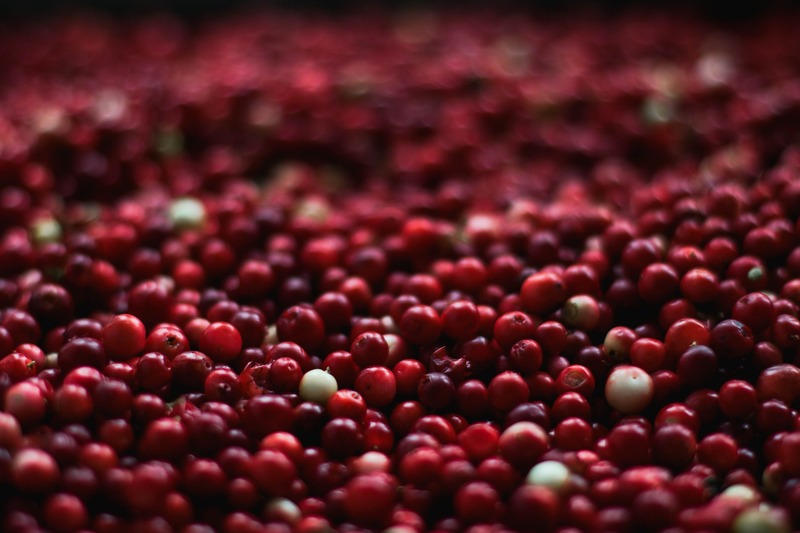 You can bring some organic Nantucket cranberries to enjoy back home in Boston! 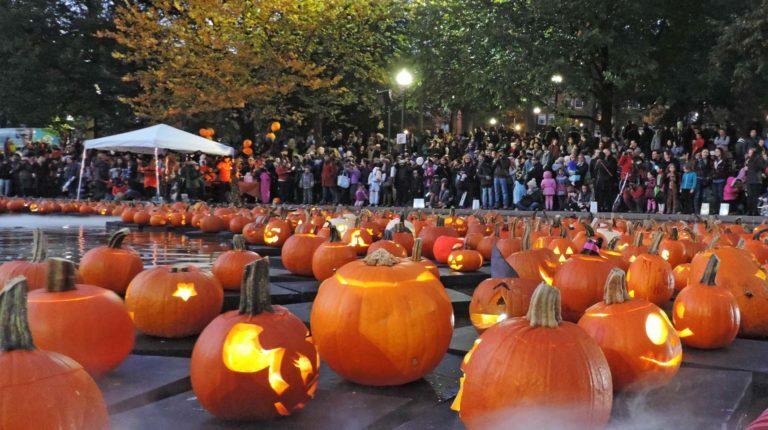 Bring-your-own carved 8-inch pumpkin to be displayed at Frog Pond in Boston Common! Volunteers will illuminate and place your pumpkins into the pond for a spooky spectacular. This is the perfect event to invite family, friends, and your children's friends for a family fun night out in the heart of Boston. 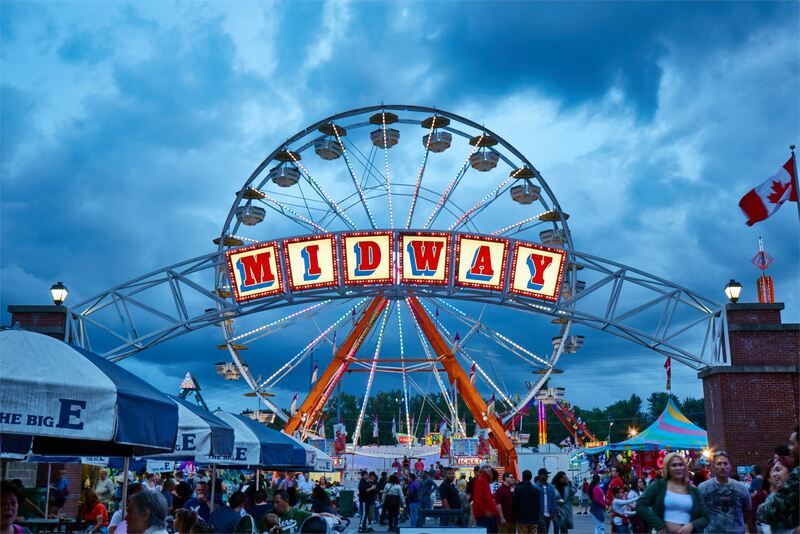 Based in West Springfield, the Eastern States Exposition (the Big E) is a major festival in the Northeast that offers a variety of music, food, and entertainment for everyone. The Big E spans over two weeks with live performances, food and beverage contests, car shows, circus spectaculars and much more.